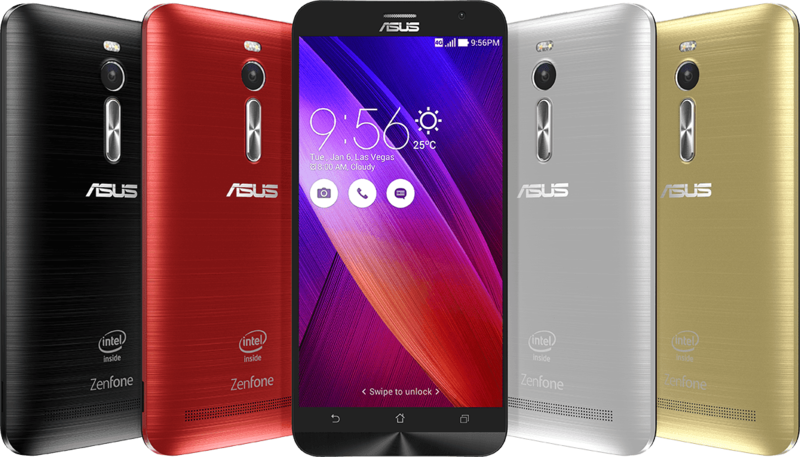 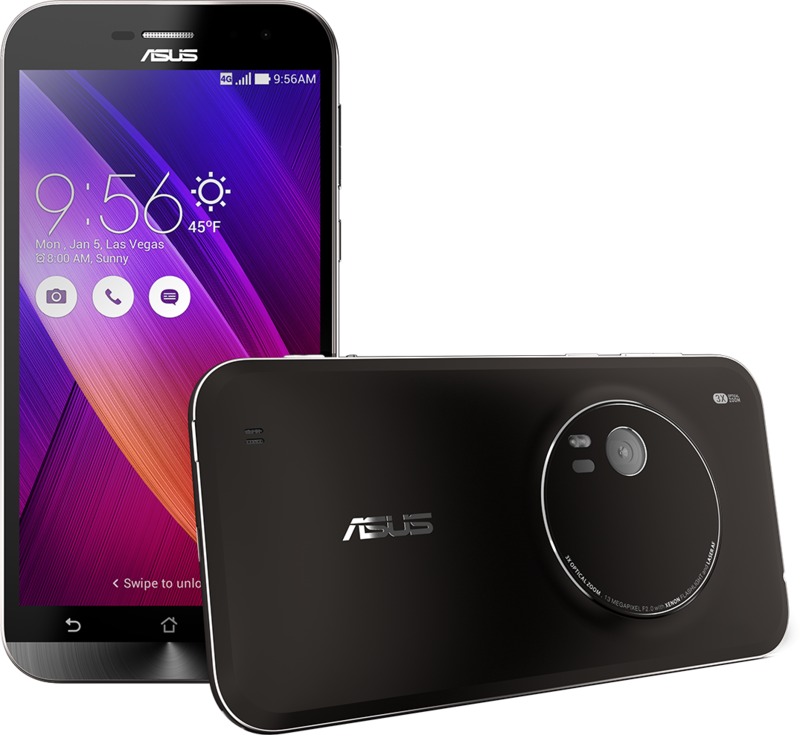 ASUS ZenFone 3 owners can now upgrade their smartphone to the latest version of Android, but it’s probably best to avoid the update for now. 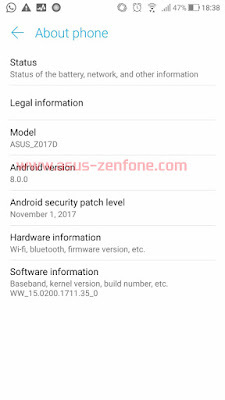 ZenFone 3 owners can upgrade to Android 8.0 Oreo today. 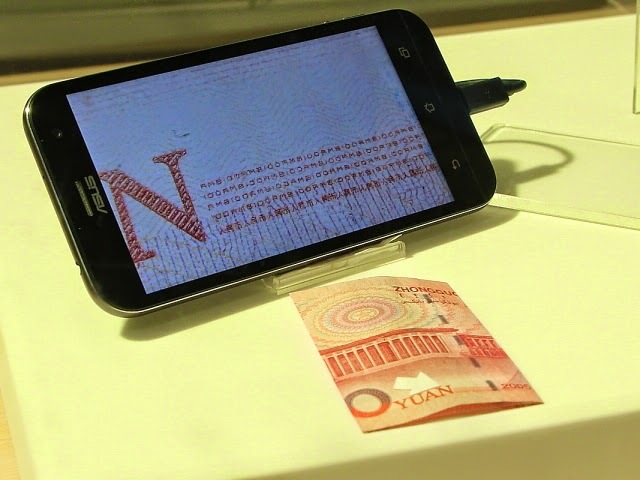 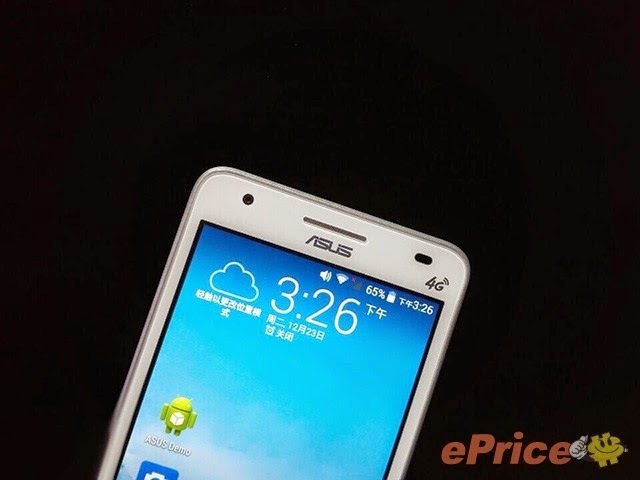 The Taiwanese smartphone start-up has shared the first public beta for the upcoming operating system upgrade. 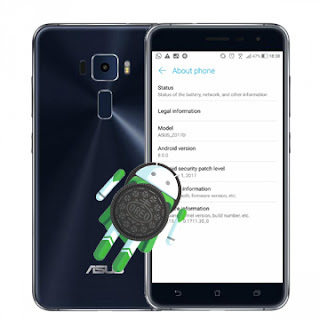 With this update, ZenFone 3 is the first ASUS Oreo Smartphone enjoy the benefits of the latest Android software update. 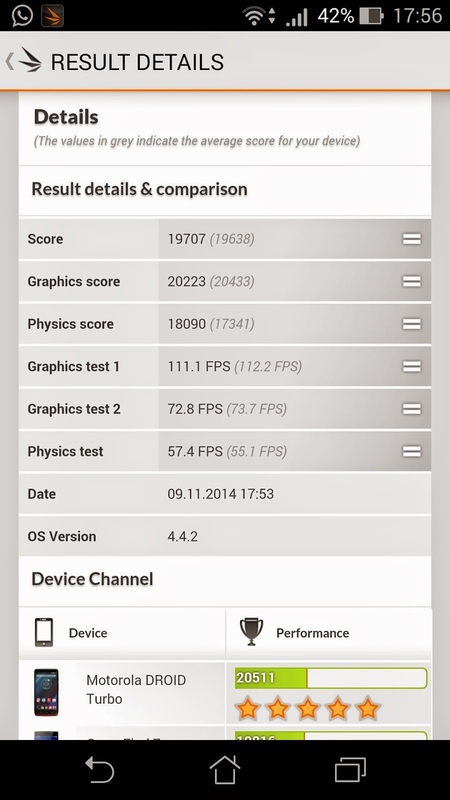 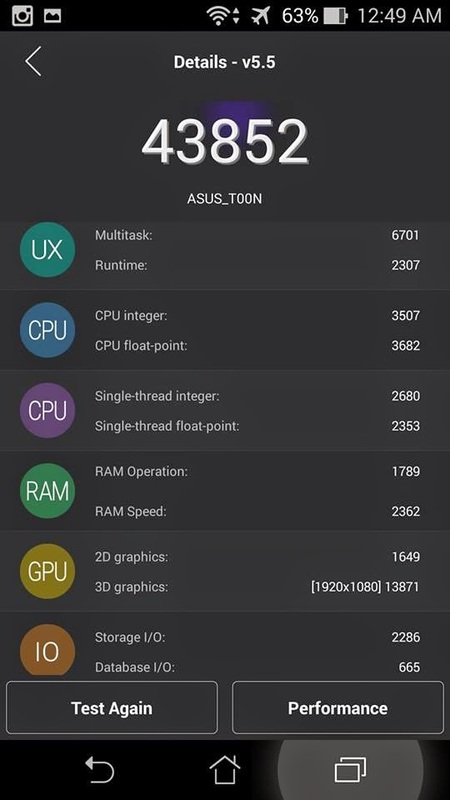 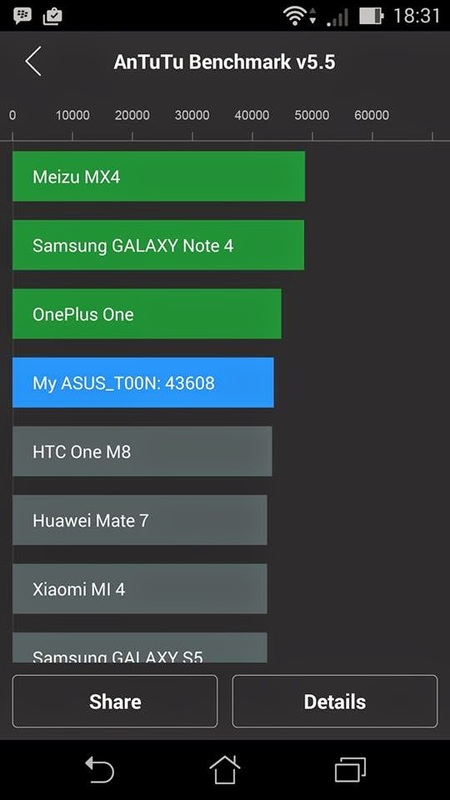 ASUS allows anyone to join its Open Beta Program at Zentalk (www.asus.com/zentalk) and submit S/N of your device to join Beta program. 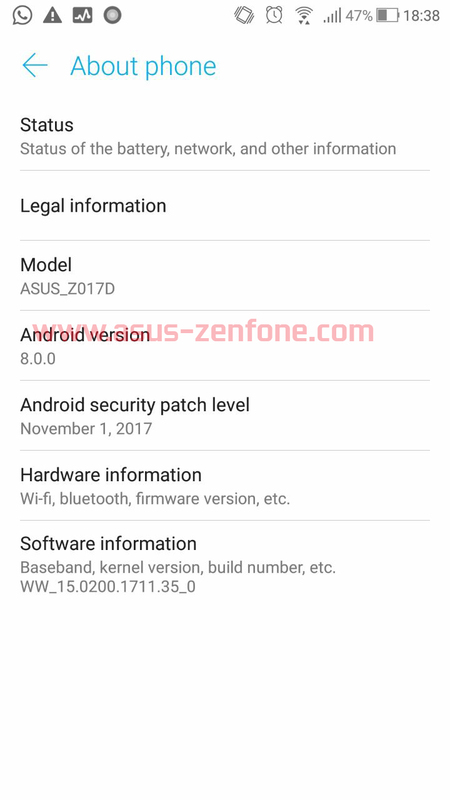 Beta update will automatically appear on their device. 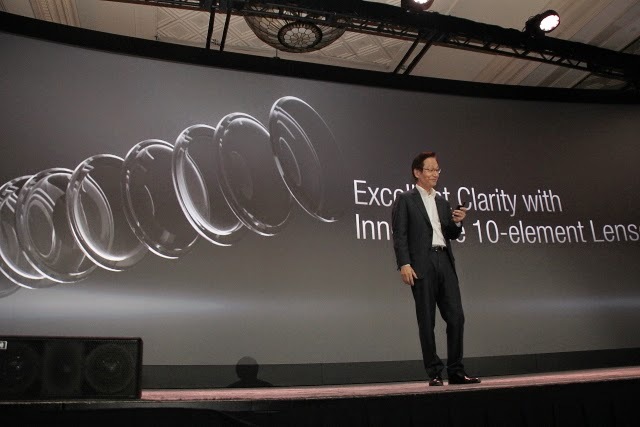 ZenFone Zoom is engineered to embed 10-element lenses for 3X Optical Zoom while still keep the device as thin as 11.95mm. 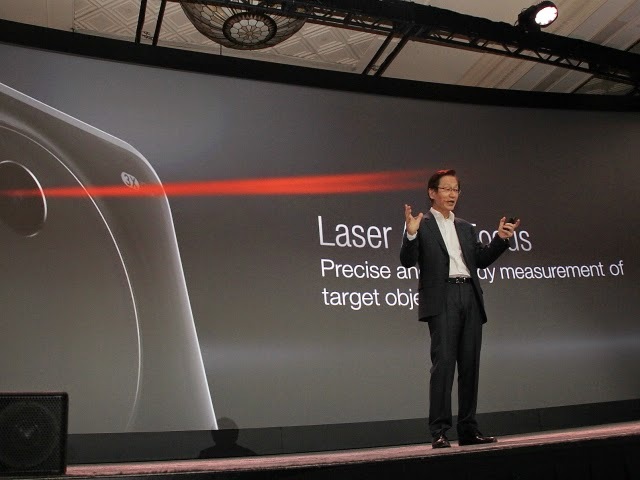 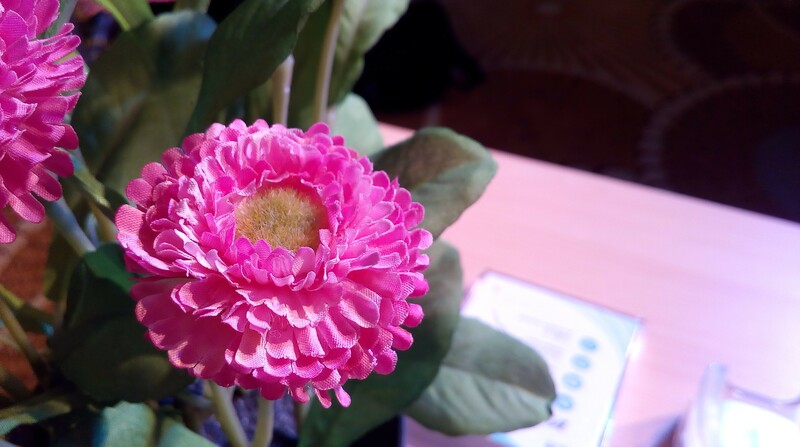 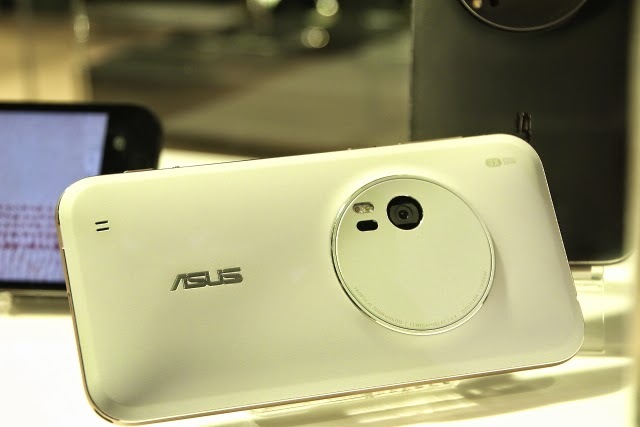 It's the world's thinnest 3X optical smartphone offering up to 12X zoom-in effect. 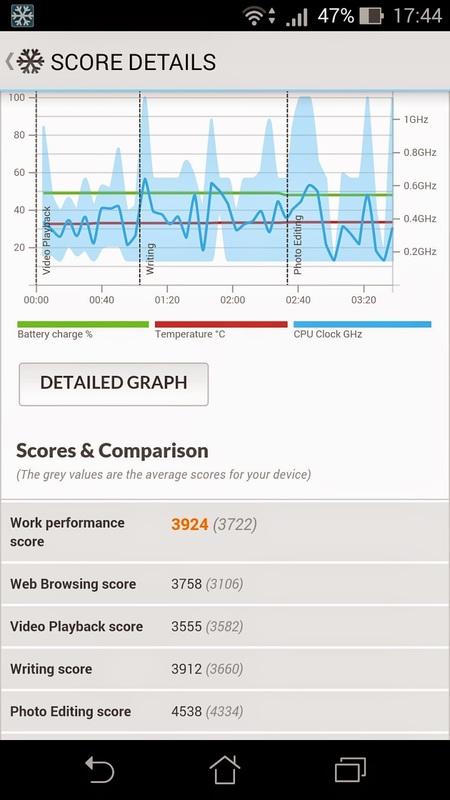 If there’s a word better than awesome we’d use it, the Padfone S is going to make everybody scream with excitement, not only it is impressive in its hardware performance and quality, it’s price tag is going to make many smartphone makers worry and it only costs an additional cheap price for the phone’s tablet station, you get a high performance smartphone and tablet in an extremely affordable package. 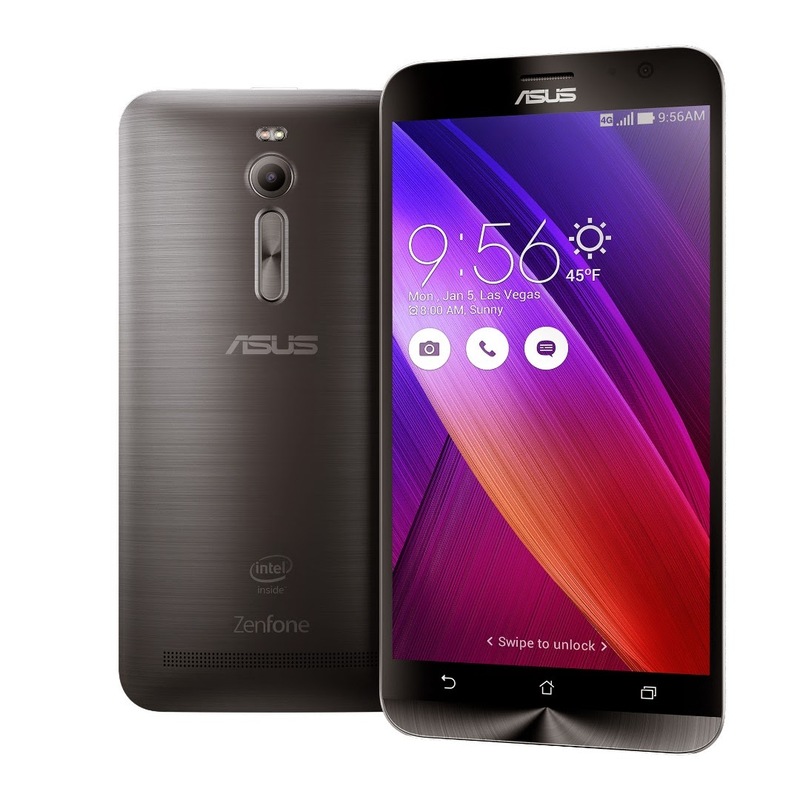 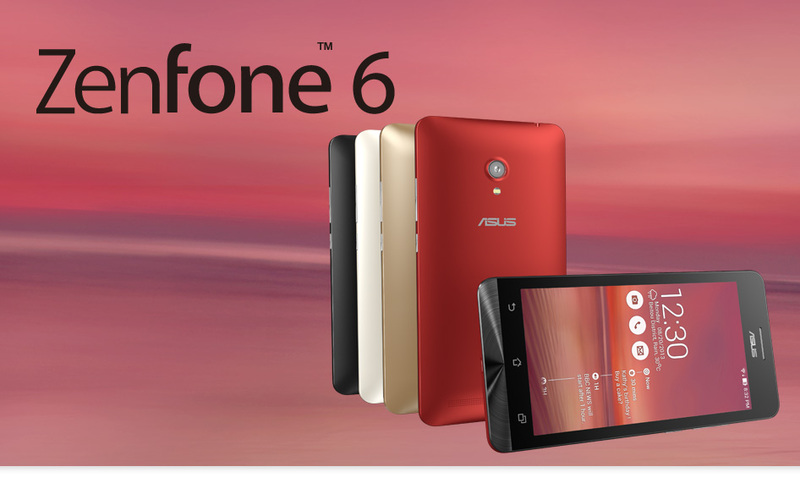 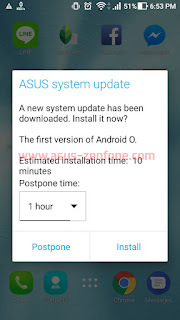 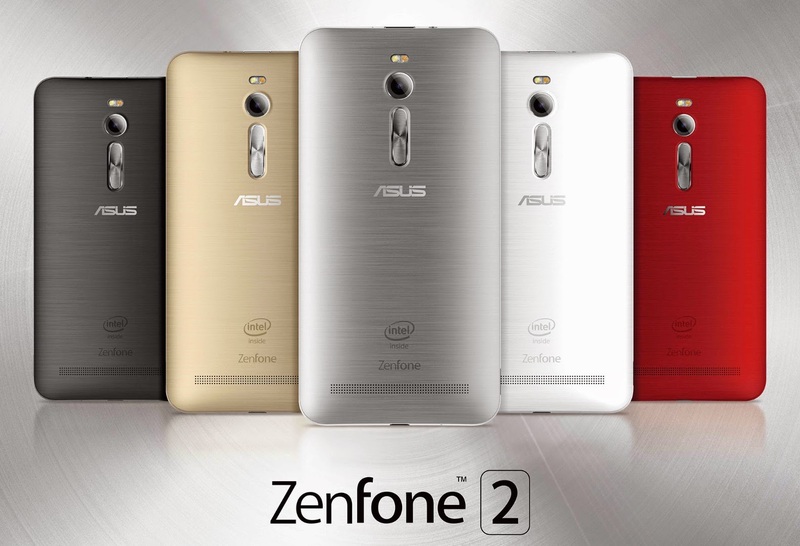 Zenfone ROM/Firmware (Zenfone5, Zenfone6) ->Choose Android and Download the firmware that you choose. 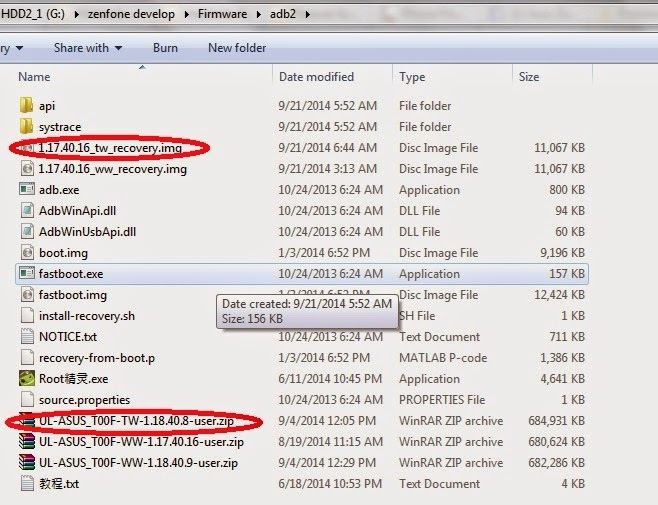 Copy recovery img (1.17.40.16_ww_recovery.img) to ADB Folder and Copy .zip firmware to ADB folder too (see image below). 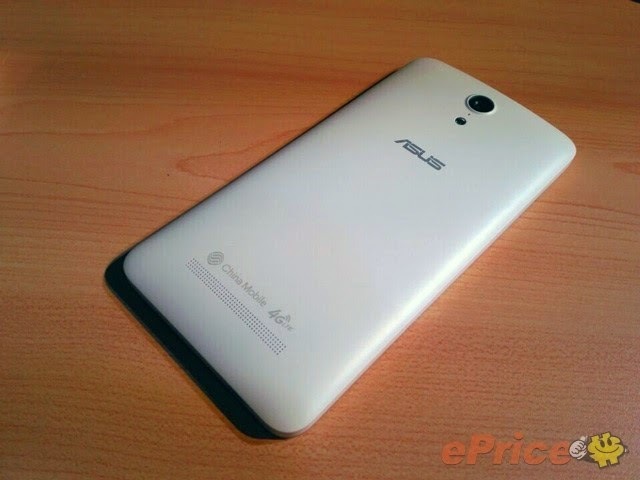 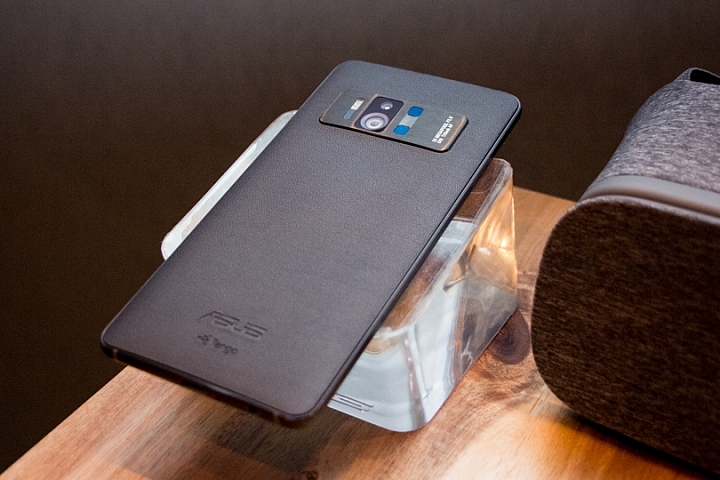 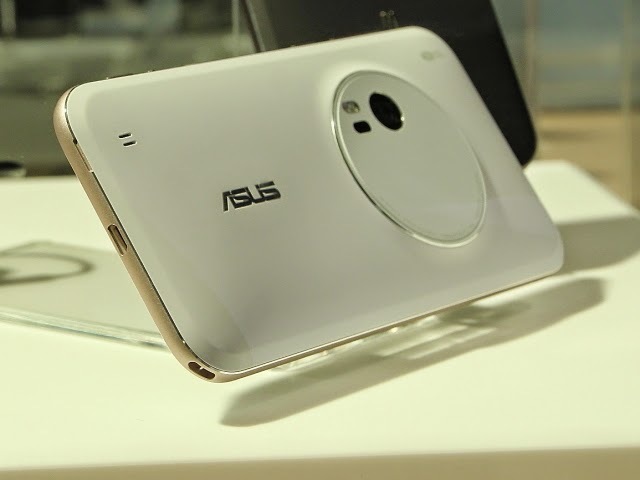 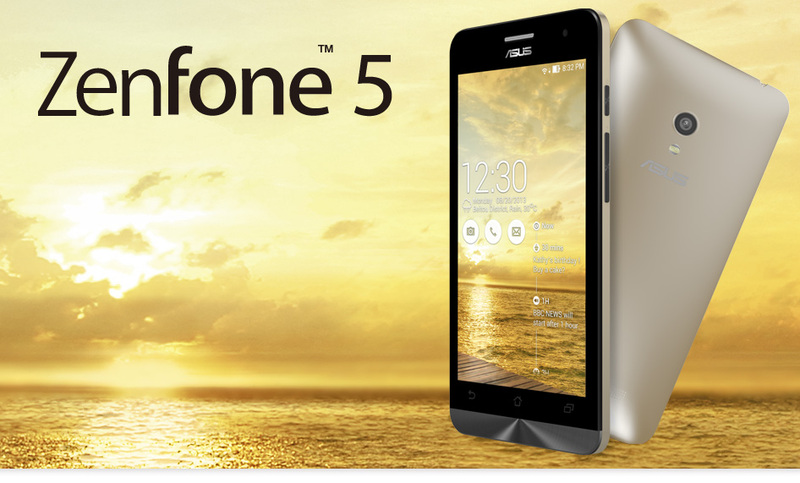 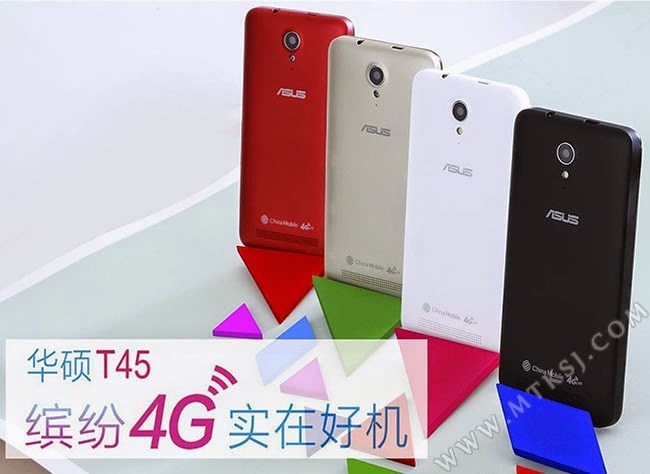 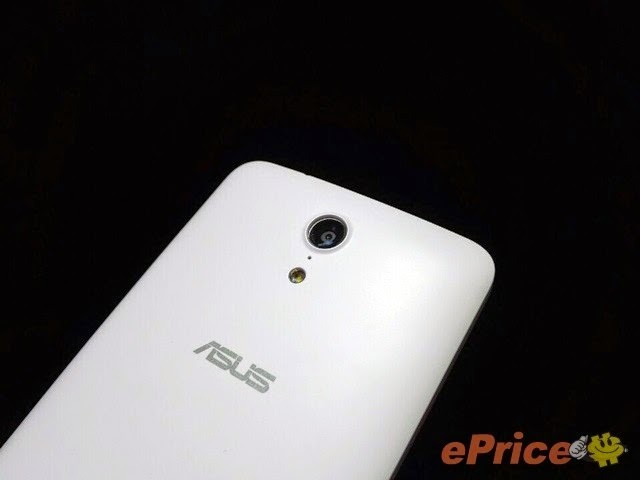 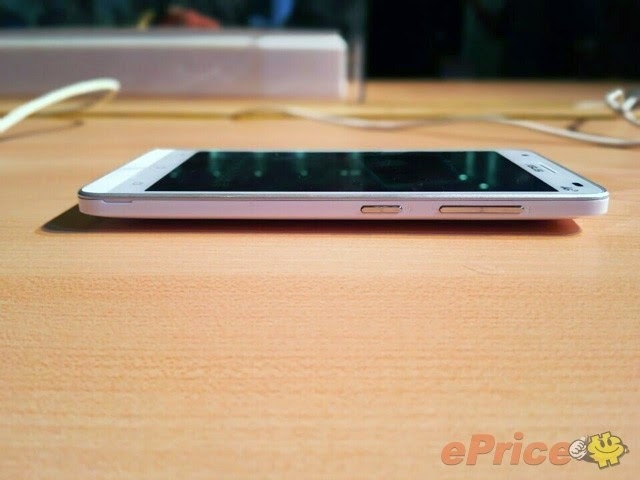 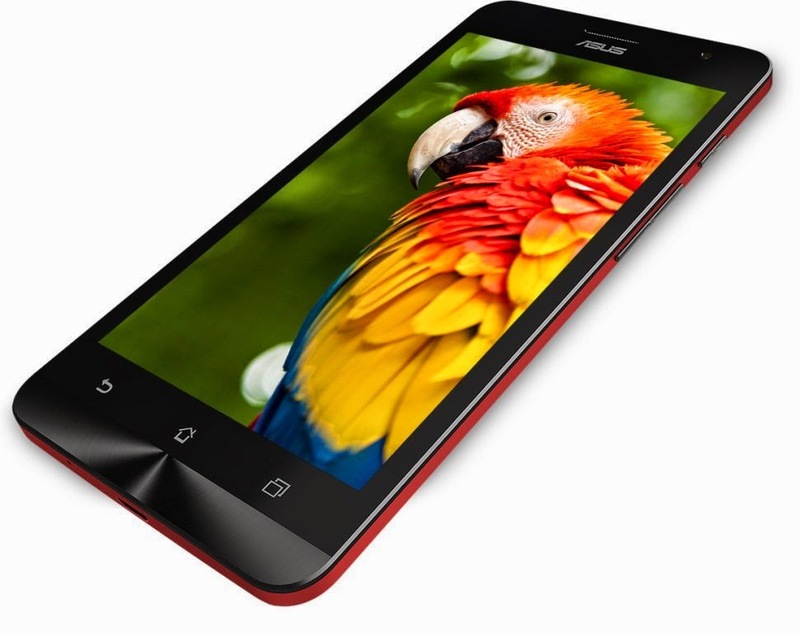 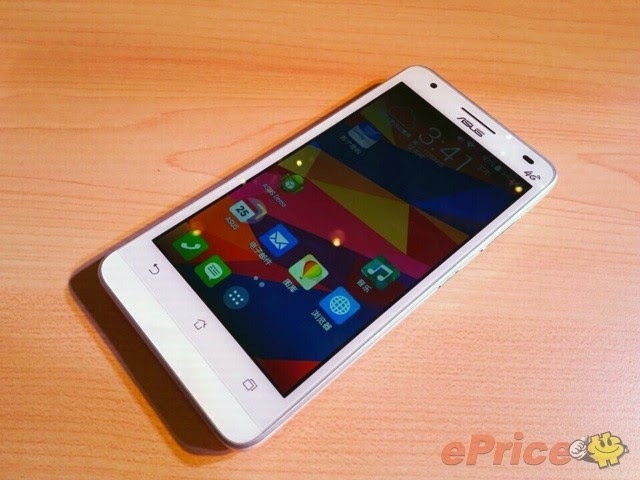 The T45’s design is similar to the ZenFone’s. 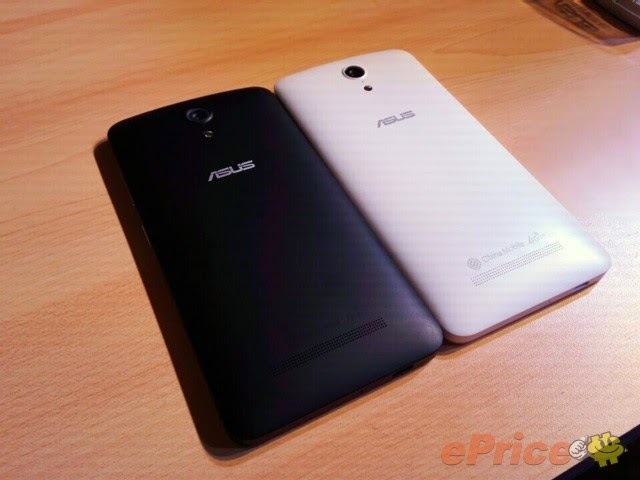 There are black, white, red, and yellow versions but only the black version is on sale right now. 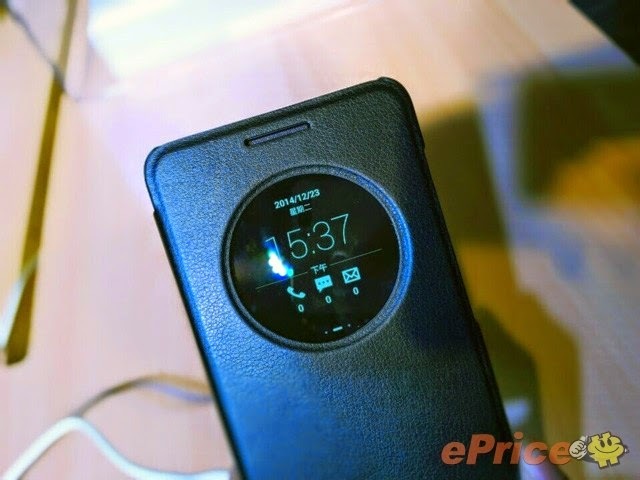 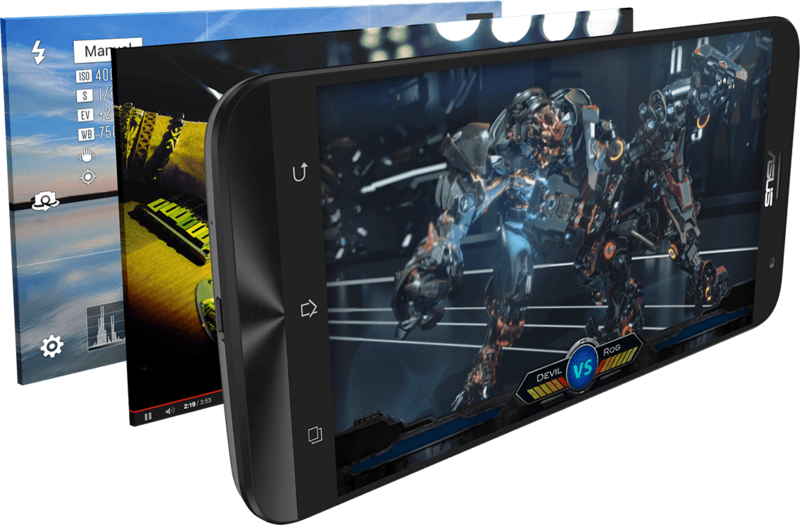 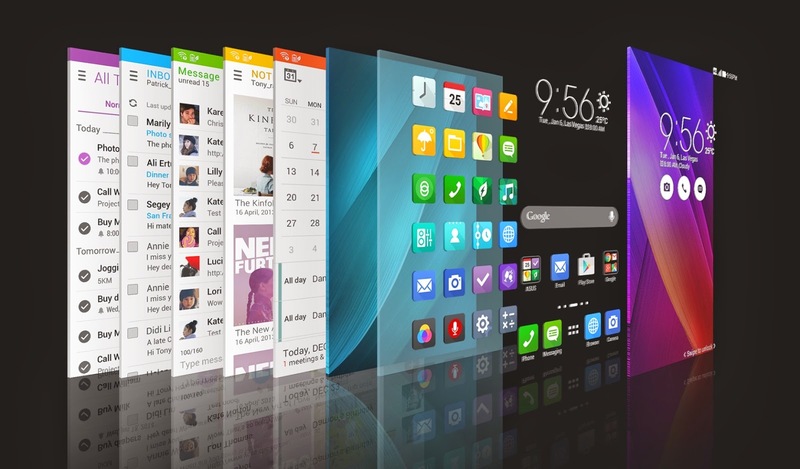 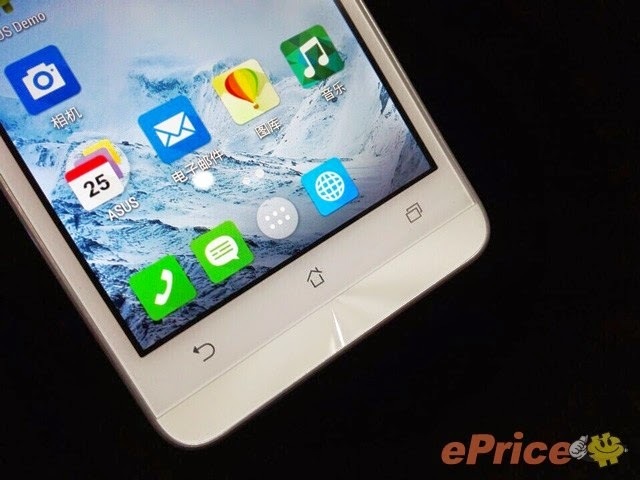 Display size is the standard entry-level, using 4.5 inches 854 * 480 resolution TFT screen, built-in 512M RAM / 4G ROM memory, and 1750 mA battery, the system is not native kitkat customized ZenUI. 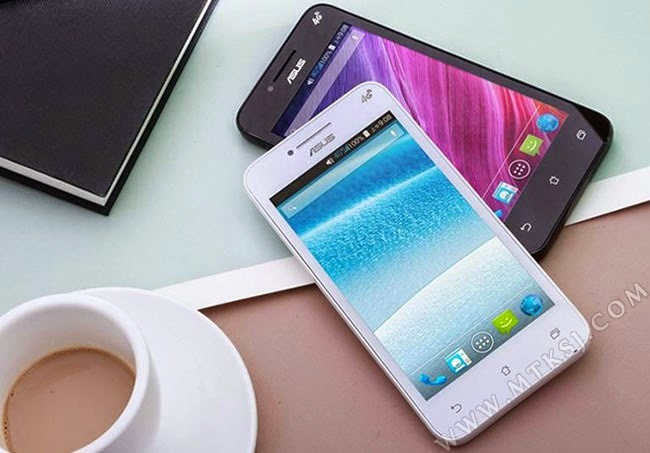 Core processor is MediaTek 's MT6582 M, with the MT6290 can support mobile 4G / 3G and GSM networks. 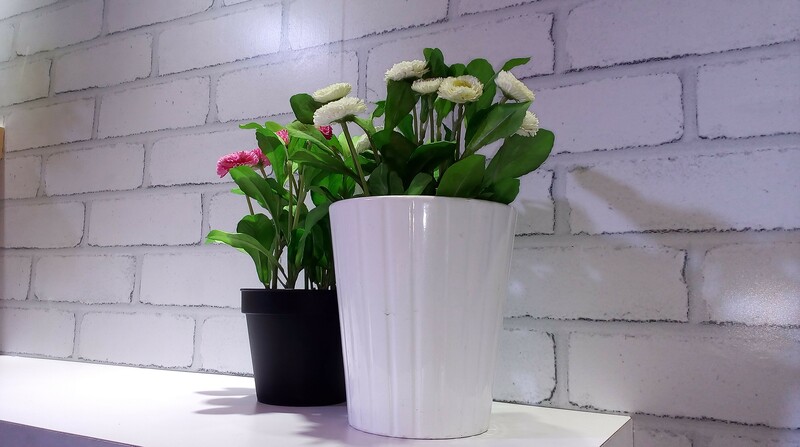 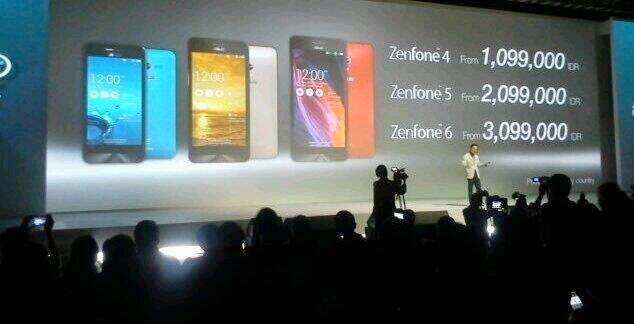 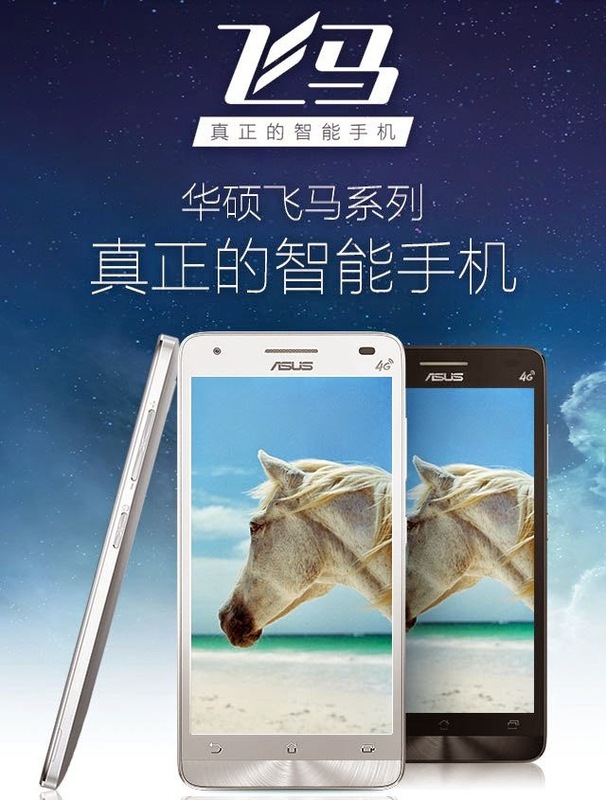 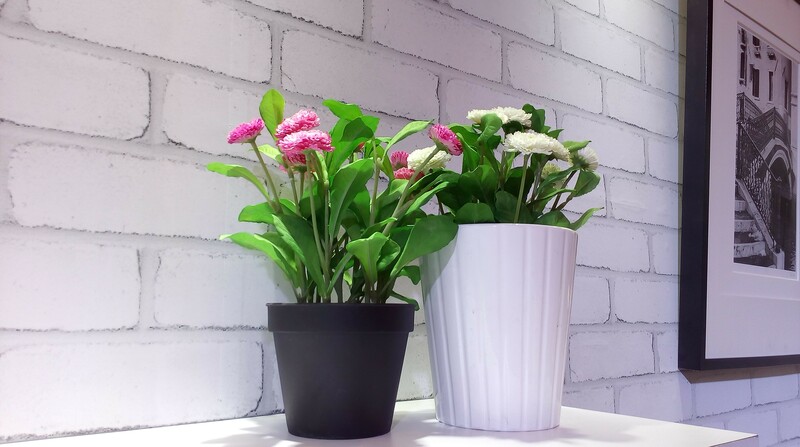 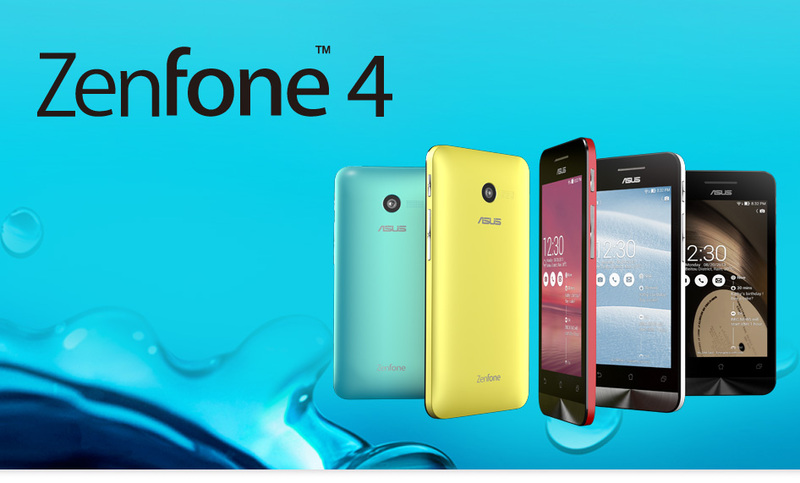 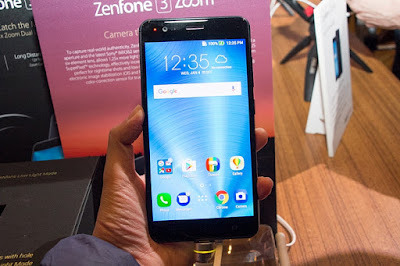 Due to different positioning, T45 and ZenFone series products can not be compared.